1.1 What is Dolby Atmos? 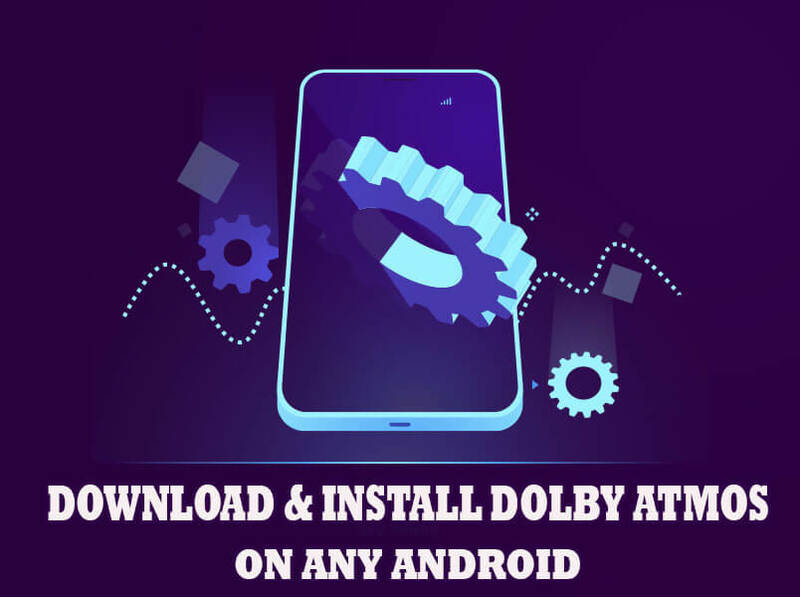 1.2.4 HOW TO INSTALL DOLBY ATMOS AUDIO APK ON NON-ROOTED ANDROID DEVICES? 1.2.5 HOW TO INSTALL THE DOLBY ATMOS ON ROOTED DEVICE? 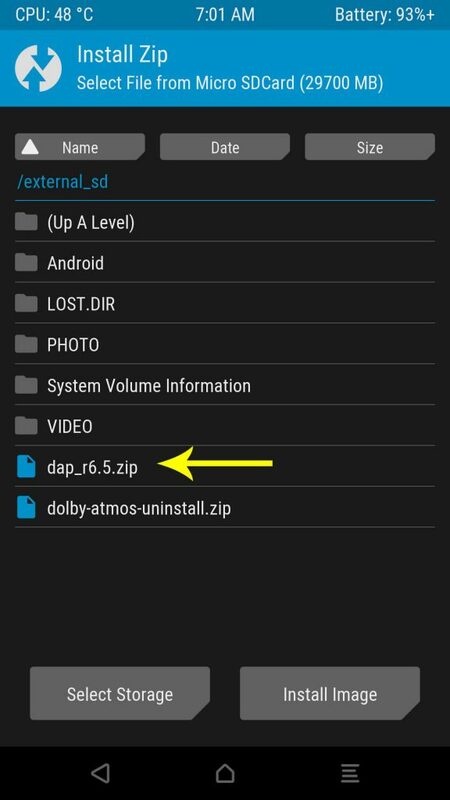 1.2.7 HOW TO UNINSTALL THE DOLBY ATMOS FROM YOUR ANDROID PHONE? 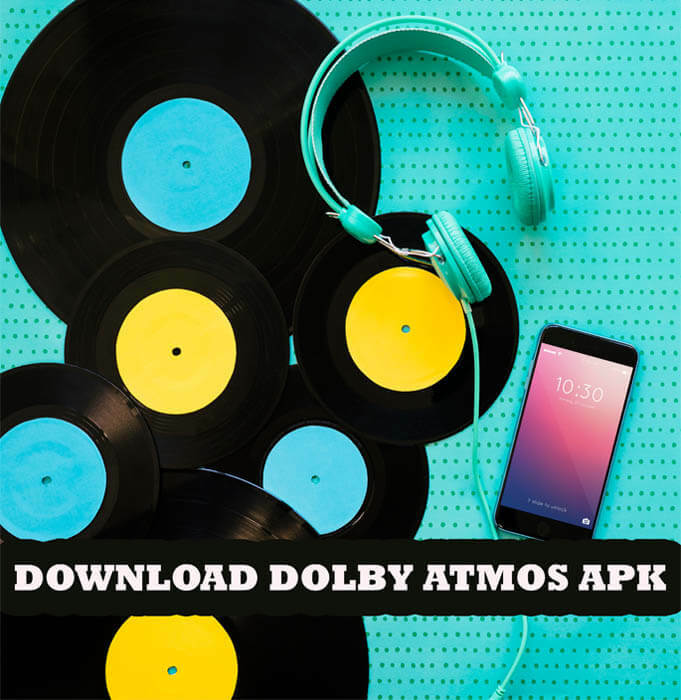 We have shared Download Links of Latest Version Dolby Atmos Apk + Installer Zip file in this Tutorial. Dolby Atmos was considered to be a very future technology at one point in time. But now it is available on almost all the devices. You see it everywhere from cinemas to the smartphones. But very few people know what Dolby Atmos is. Dolby Atmos was launched in 2012 which was particularly for TVs to enhance the home cinema experience. 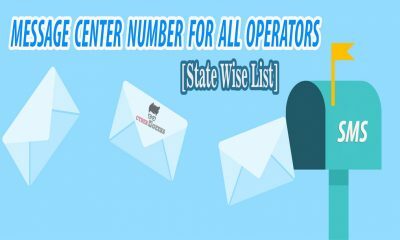 But since then it has been embraced by all the companies, and it has spread to all the industries which deal with the products with the screen. Dolby Atmos includes various speakers that give you the experience of the high-dimensional sound system creating a 3D sound experience. In the cinemas, 64 speakers are placed all over the auditorium. This adds a high dimension to the sound and helps in creating the atmosphere of the total impact of the movie. So, now you know that the Dolby Atmos is related to the sound quality of your smartphone, TV and the cinema halls. This reduces the dependence on the manual settings, where the Atmos system will interpret the data and play it accordingly, once it is set in it. 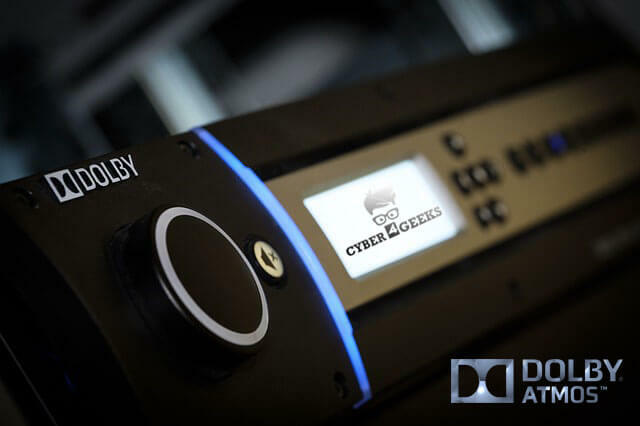 The result of Dolby Atmos is that you feel the sound comes from all over the room. For example, if you hear the raindrops through this sound system, you are actually under the, or if the helicopter is flying in the movie, it feels like it is flying right above you. You get a real life experience with these speakers. As already said above, the Dolby Atmos is now available for the smart televisions and smartphones. And the smart TVs and the smartphones all work on the same operating system, that is, Android Operating System. Some android intelligent devices have a Dolby Atmos app in-built in their devices. So these smart TVs and smartphones do not have a new installation to do. 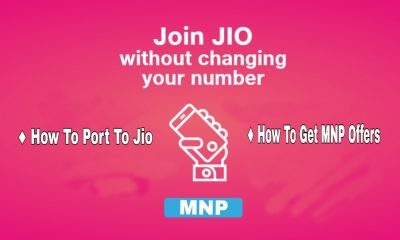 For other users, I will give the whole tutorial. The Dolby Atmos APK is not available on the Google Play Store. But it is not a Herculean task to download the app and will not take more than five minutes to get installed in your smart device. But some people ask why it is so essential to download this app on the device? Well, it is not. But if you installed the Dolby Atmos Apk on your smart TV, your movie watching experience will increase many folds. You will get the same movie chills that you get in a movie theatre. Also, with many new streaming applications like Netflix and Amazon Prime gaining the buzz recently, Dolby Atmos will enhance your experience of viewing. Also, the standard smartphones have the usual music player where you cannot alter the treble, bass, and other settings else. 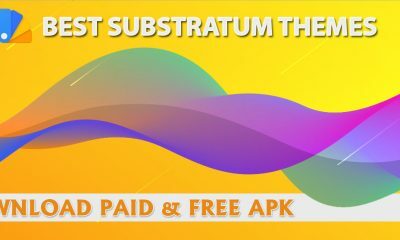 Therefore, for music lovers, this app will prove very beneficial, as they will be able to alter the settings along with having an enhanced songs experience. And many of you are searching for apk files and installation process of Dolby Atmos, Don’t Worry! you are in the right place. Even though it is a 5-minute process, but some people get stuck with the process. The installation of the app is quite easy but making it your default music player can be quite tricky. But no need to worry, this article will teach you to do so in just a few minutes. Not just one, there are various advantages of using the Dolby Atmos app on your smartphone. It is by far the best app for the people who love music. The user interface is straightforward to understand and use. There will no initial or subsequent charges of this app. The app size is very minute that is 7.4 MB. If you are still sceptical, the total number of downloads are 3 million plus. Now many websites will give you the link to download the apk to your mobile phone, but most of them don’t get updated with the latest version. But then you miss out on many new features. But not on this website, here you get the best features updated from time to time. 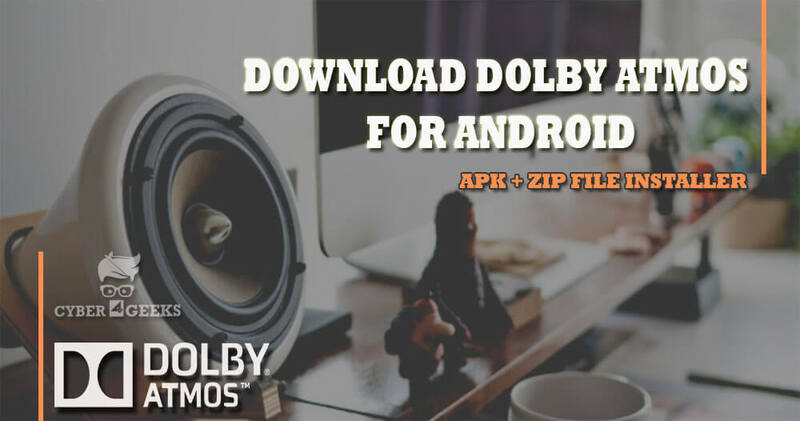 Click on the link to download the Dolby Atmos APK + Dolby Installer Zip file for your android device. The good news with this app you don’t need to root your phone. You can download the Dolby Atmos app, without rooting the phone. But make sure you have installed some custom recovery app as you have to flash the Dolby Installer Zip file. Without flashing it, you won’t be able to enjoy the fantastic audio experience. 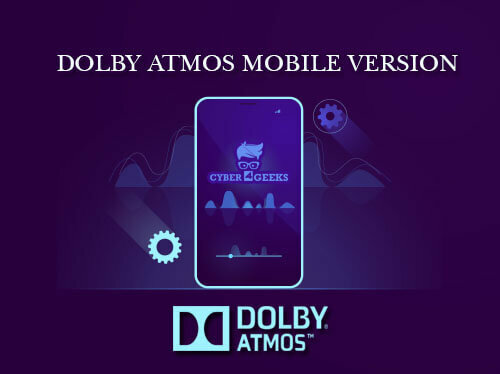 You need to have the following basic requirements installed on your phone to install the Dolby Atmos on Android smartphones. And a little bit of patience. This is very important installations to get the Dolby Atmos Apk to work on your smartphones. Before you start downloading the actual application, make sure that these are all ready and installed on your phone. 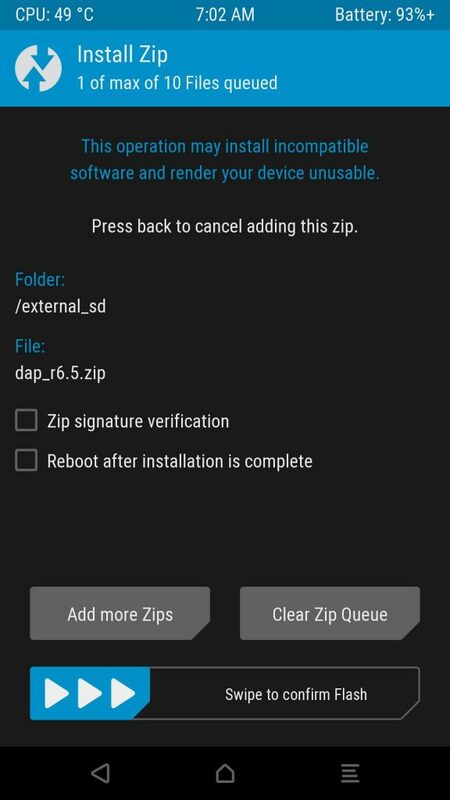 HOW TO INSTALL DOLBY ATMOS AUDIO APK ON NON-ROOTED ANDROID DEVICES? 2) Make sure you transfer the zip file to the Phone memory if it is saved in the SD Card. 3) Switch the phone off for a minute or so. 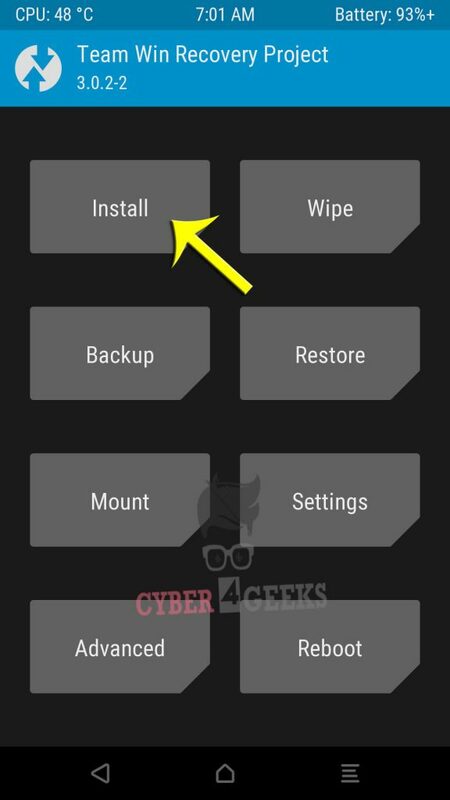 4) Now, reboot the phone by pressing the Power + Volume Up + Home Button. 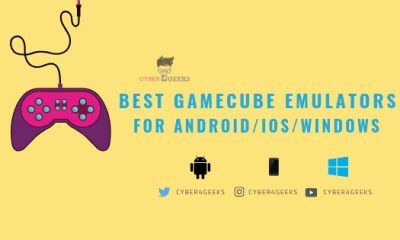 This will work for all the android devices. 7) The recovery flash will complete its work, so wait for it to over. Don’t disturb it. 8) Reboot the phone again. Done! Even though it is not an easy task but it is not difficult either. If you stick through the steps, you will find the process difficult. HOW TO INSTALL THE DOLBY ATMOS ON ROOTED DEVICE? Download both the Dolby Audio APK and the Dolby Installer zip from the links given on the page. Save the downloaded files on your phone memory or external memory card. Switch off the phone and reboot it in recovery mode. Tap the install button in the recovery mode. 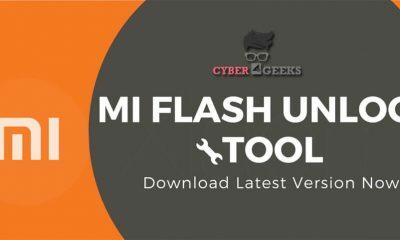 Download the installer zip file and install it. After this, you have successfully downloaded the app, and it is ready to use. Enjoy! 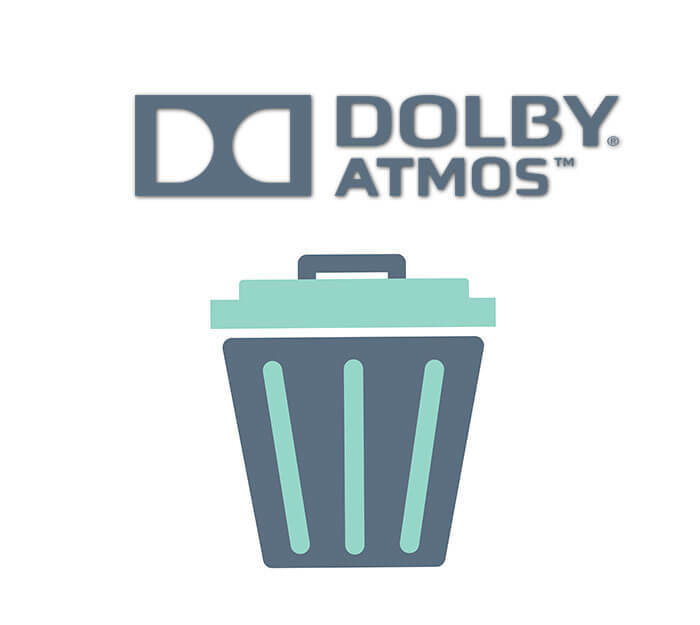 HOW TO UNINSTALL THE DOLBY ATMOS FROM YOUR ANDROID PHONE? Open the recovery mode just like when you were downloading the app. Look for the file in the downloaded section and then click on install. Thus, this will uninstall the app from your device. It will take hardly ten minutes to do but with the guide I gave you; it will be a cake walk for you. So the article gives you all round information about the installation and uninstallation of the Dolby Atmos Audio App. It is a pretty fantastic app that will enhance your audio experience. Even though the task of downloading the app is pretty tricky but that shouldn’t stop you from enjoying the app. And the cherry on the top of the cake is that it is free of cost. 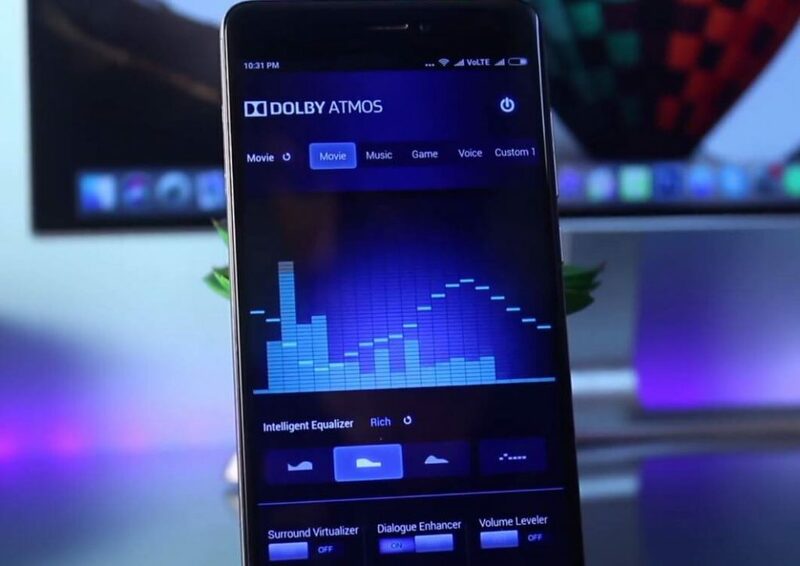 If you found this Dolby Atmos Mobile Tutorial helpful then do share it with your friends and Leave a comment below if you have any related queries with this.